Certified copies of the long form of your birth certificate are available from the California Department of Public Health's Office of Vital Records. 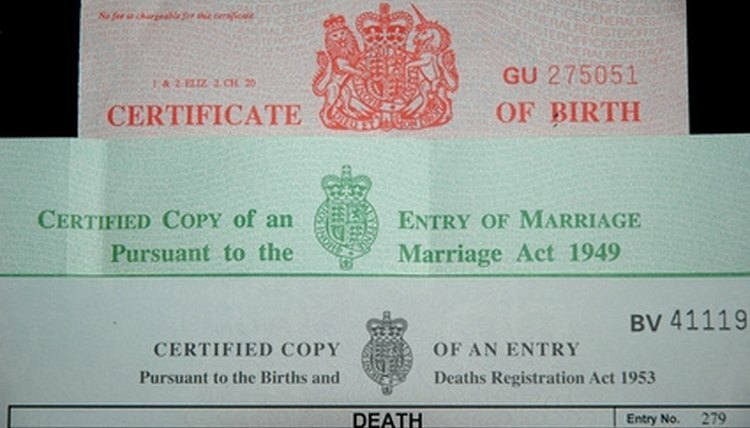 The long form of the certificate is known as a "Confidential Copy" since it contains highly personal information such as the race, occupation and medical and pregnancy history of the parents. In general, this information is not needed for identification, school enrollment, travel or other common uses, but it may be requested for purposes of immigration. The process for applying for a long form or Confidential Copy birth certificate is the same as that for a regular birth certificate, except that "Confidential Copy" should be written on the application form. Download and print the Application for a Certified Copy of the Birth Certificate from the Office of Vital Statistics website at www.cdph.ca.gov. Complete the form in its entirety and be sure to write "CONFIDENTIAL COPY" at the top of the form. Also complete the Sworn Statement that is attached on the last page of the application form. It is important that this is submitted with the application; otherwise, you will not receive a certified copy and your application will be returned to you. The long form copy that you requested will be mailed to you., However, it may take a few months to process your request. To check current processing times, see the second link in the Resources section of this article. Annabel. "How to Get a California Long Form Birth Certificate." , https://legalbeagle.com/6067767-california-long-form-birth-certificate.html. Accessed 18 April 2019.